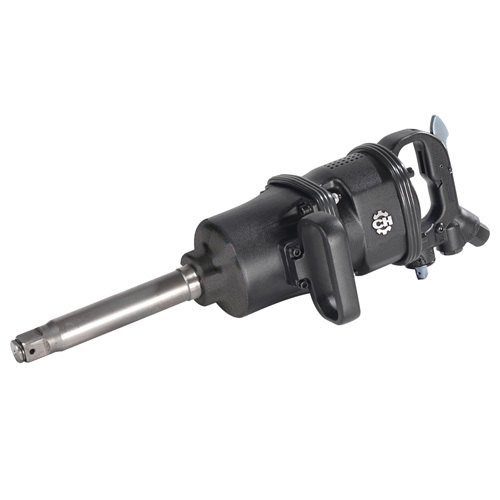 The Campbell Hausfeld 1-inch impact wrench (CL155700AV) is ideal for truck tire work and heavy equipment service. This heavy-duty impact wrench delivers a maximum 1,500 ft.-lbs. of torque to remove even the most stubborn nuts and fasteners.